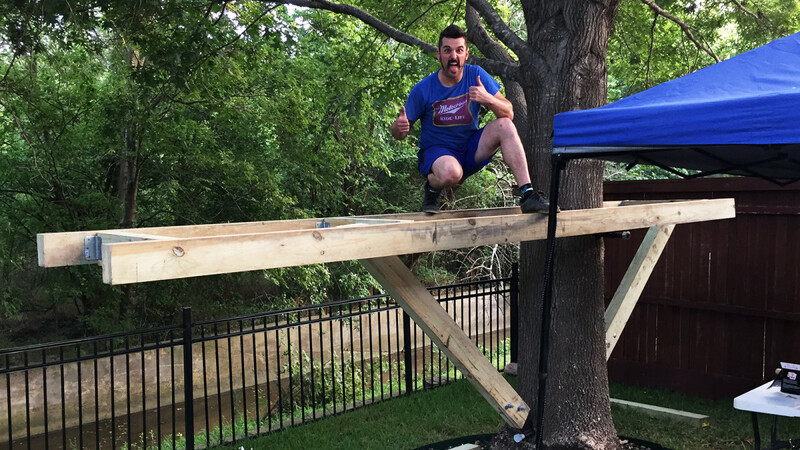 Building a treehouse is an interesting undertaking. These are my thoughts and learnings building one from the ground up. 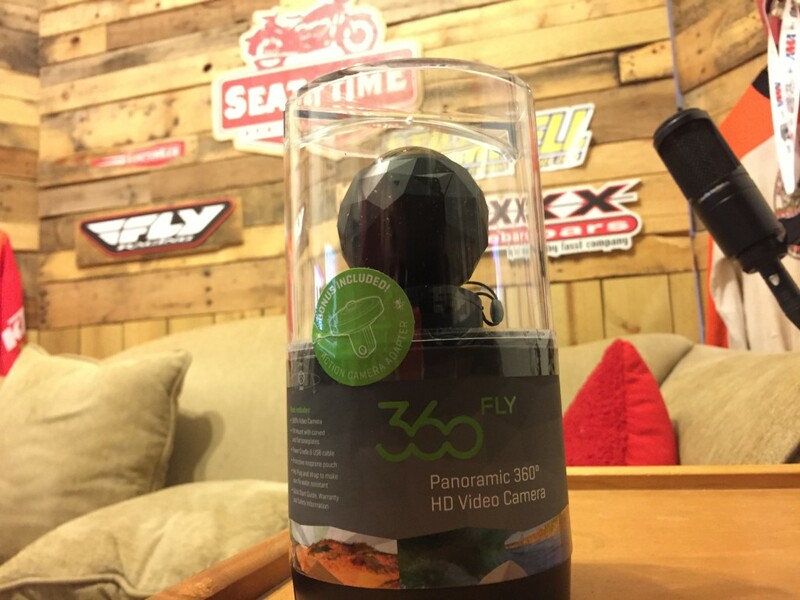 DISCLAIMER: You must watch this video in Chrome Browser or in the YouTube APP to get the full 360FLY test experience….